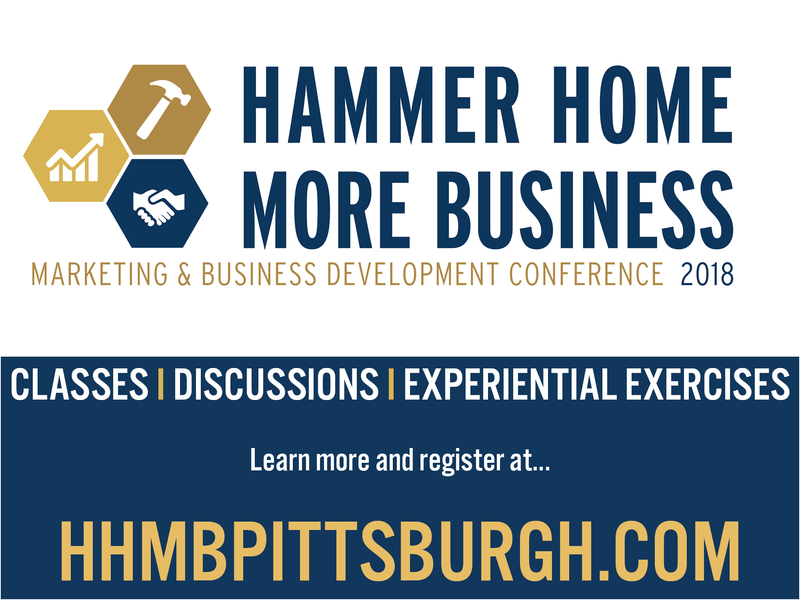 SMPS Pittsburgh invites you to Hammer Home More Business, the premier half-day conference that will provide sessions led by Graceworks – leaders in A/E/C communication and presentation training – that will equip you with knowledge AND tools to take back to your office and implement immediately. 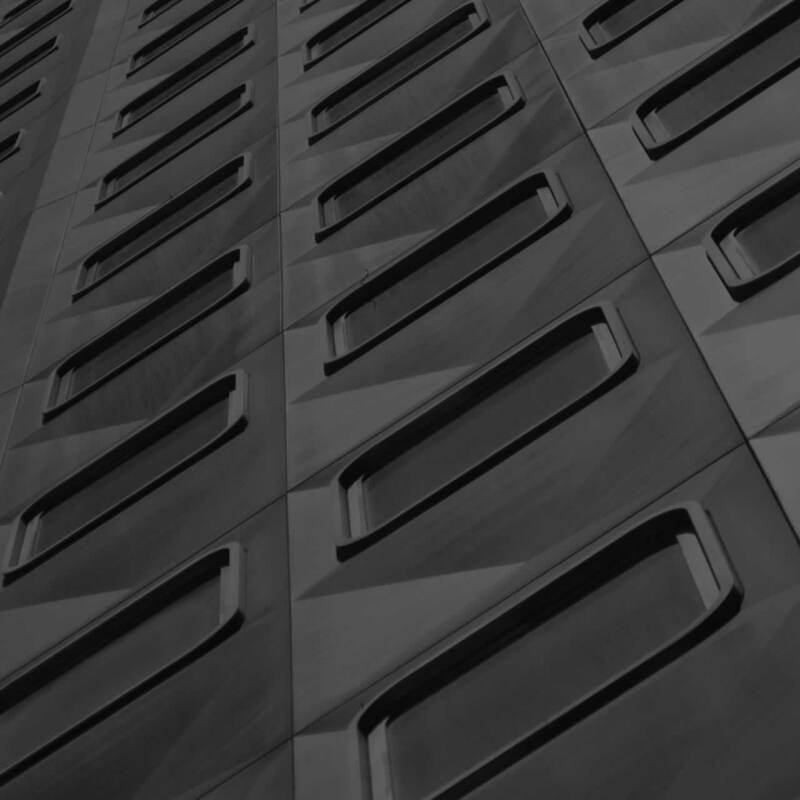 Built for any design professional responsible for communications and client relationships, you will be able to take away valuable and actionable insights to improve communications strategies and enhance marketing results. Early Bird rates expire on March 30th, so register today!